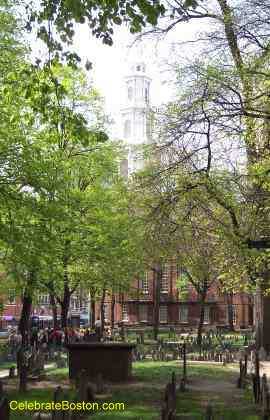 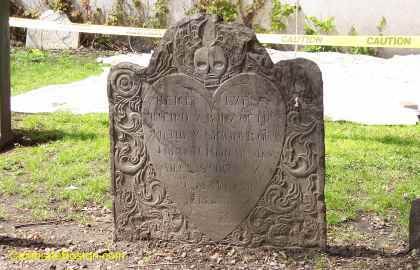 Photos of Granary Burying Ground. 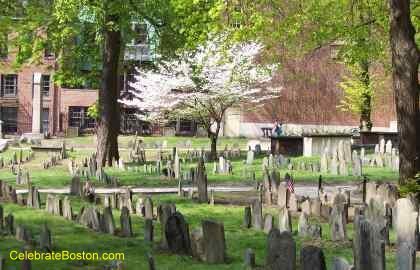 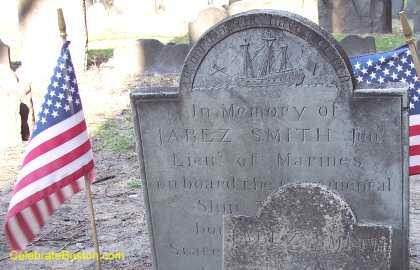 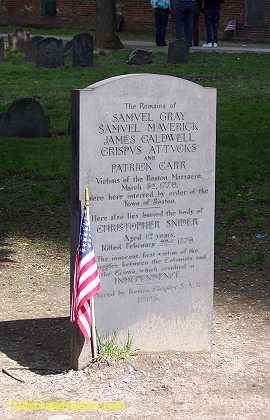 Many famous people are buried here, from colonial governors to revolutionary patriots. 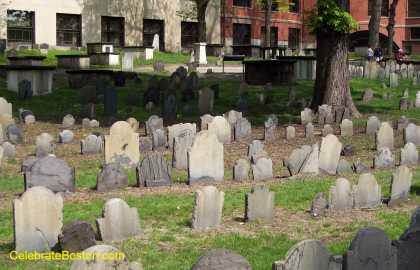 The cemetery was established in 1660.